1. HSAA has a longstanding tradition of competitive sports. 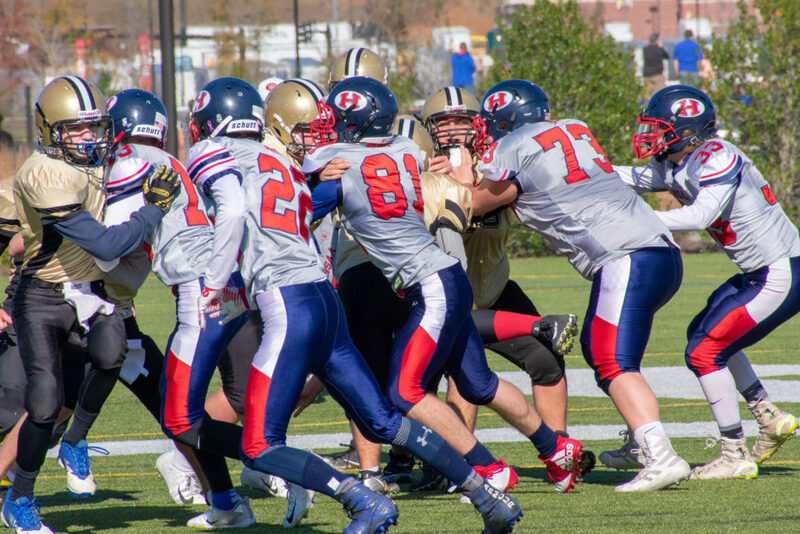 In its 9th season of 11man tackle football, the program is strong, tested, proven. Many families that began the program continue to this day…such is this rich tradition of success. 2. Several HSAA football alumni are now playing – or have played – in Division 1 and Division 2 College programs. Please visit the Alumni section on the website (currently this section is under construction; please check back often). 3. National Champions…the offensive and defensive game plans are solid. HSAA won the national championship in Florida in Division 2 in 2012 and has every intention of winning it again in 2015! 4. Godly Coaching Staff…men dedicated to Christ, who have played at both the collegiate and professional levels. 5. Continuity of players…many student-athletes have played with the team for several years, creating a sense of camaraderie and commitment. 6. Dedicated Leadership…the HSAA Board of Directors is committed to maintaining excellence in the football program. 7. Competitive 11-Man Homeschool Football, dedicated to winning, but not at all costs; in the endeavor, coaches and players seek to represent Christ to opponents and to one another. 8. Coaches invest in each student-athlete…no matter the level of playing experience each player is challenged to improve, to contribute, to build a winning season. 9. 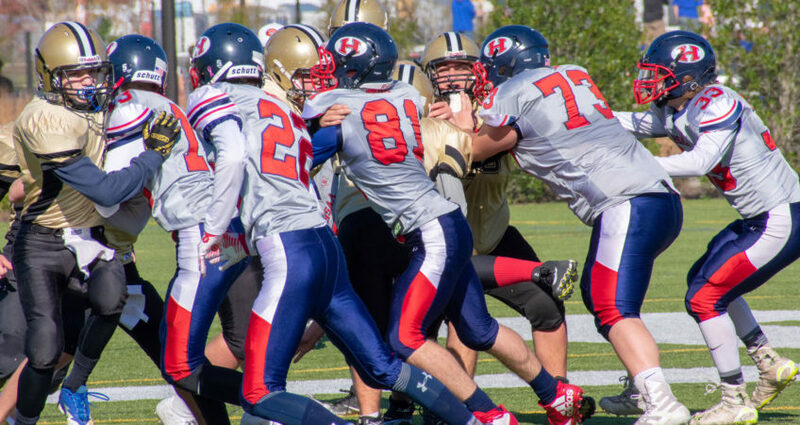 Although HSAA does rely on the funds raised through a few key fundraising activities throughout the year, Football, not fund raising, is the focus of our organization. Players and families will not be constantly pressured to raise funds, and will not be required to meet minimum quotas, etc. 10. A cohesive organization led by men and women of integrity who have a proven knowledge of the game of football, with teams comprised of student-athletes from home school families located all over the Dallas metroplex and surrounding areas. Mom’s can enjoy friendship and fellowship with the other “football moms”.